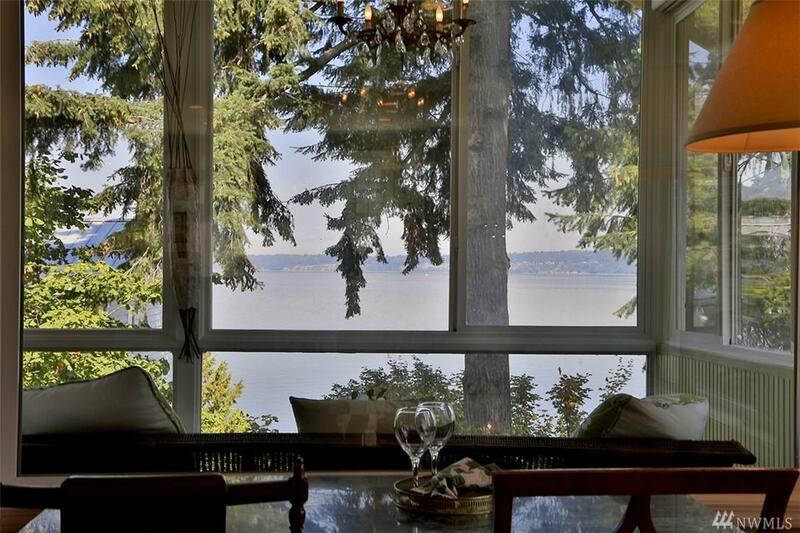 Exquisite view home-waterside on First Street in the heart of Langley! 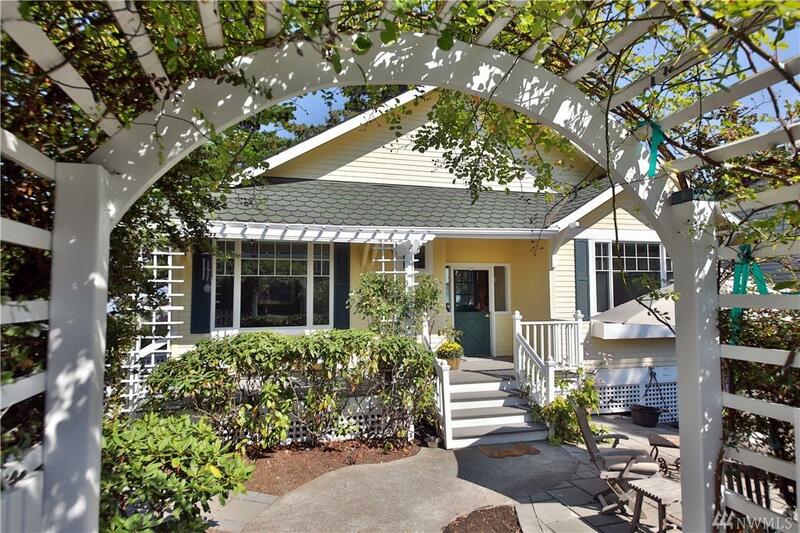 Main level living w/separate & private lower level guest suite beckons creative possibilities in Whidbey's favorite seaside village. 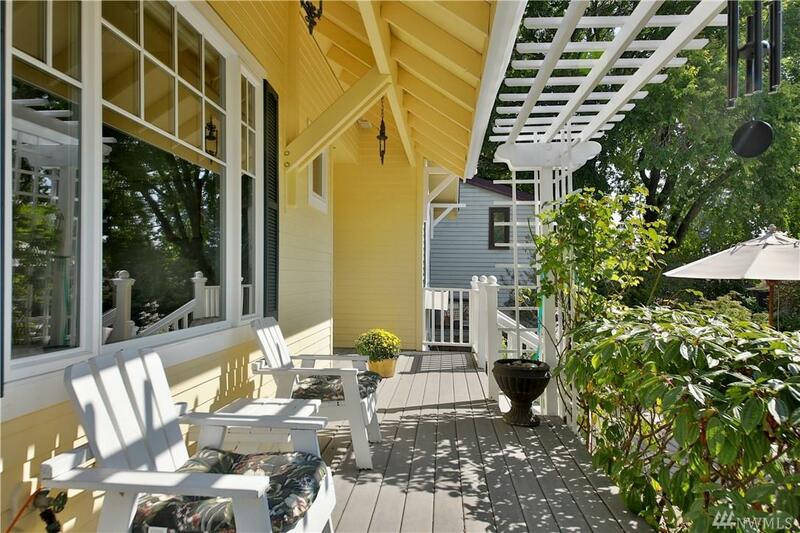 Built in 2000, enjoy charm of classic older home with modern conveniences. 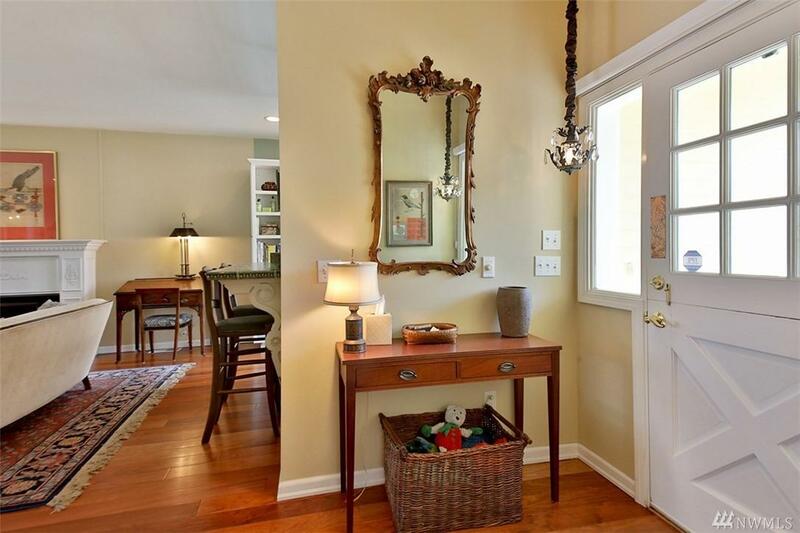 Expansive open floor plan maximizes the stunning views of Saratoga Passage & The Cascades. From the master suite to the spectacular sunroom, details of fine craftsmanship are the foundation of this classic Langley home.